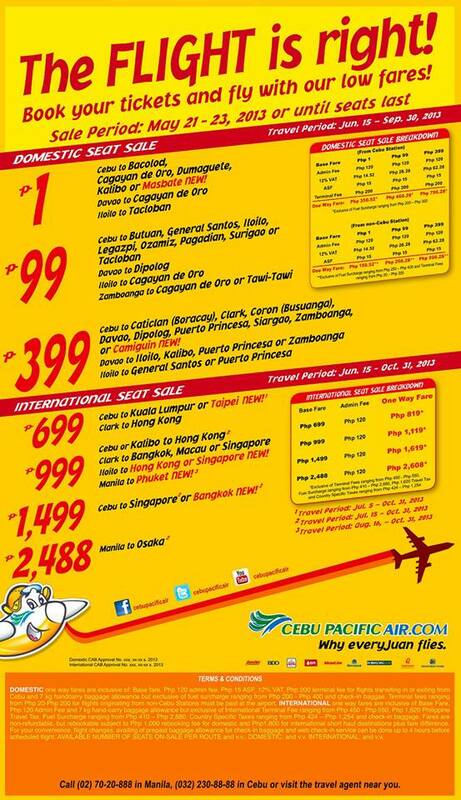 Cebu Pacific Promo Piso Fare! The FLIGHT is Right! Book your tickets and fly with our low fares! Our latest seat sale is up. hello available paba piso fare nio kalibo..until kailan..